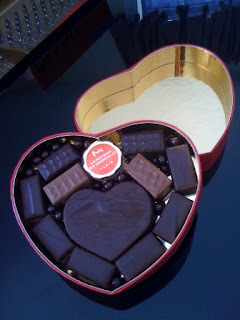 My favorite chocolate for baking, dipping, and just eating is Callebaut Belgian Chocolate. I spent several months in Belgium back in the mid 80's and sampled vast quantities of chocolate. We even had a tour of the manufacturing plant of one of the finest chocolatiers in Brussels at that time, Corne Port-Royal. It confirmed what I had already experienced...the Belge know chocolate. For my baking needs I purchase chunks of Callebaut (milk, bittersweet, or white) at my local Stop and Shop. It can usually be found in gourmet food markets, too. You can also purchase it on-line. David Lebovitz, who lives in Paris, writes a wonderful food blog. His recent post about cocoa powder is very informative, and answers all kinds of questions you may have about cocoa. 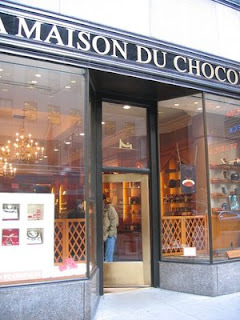 Here's an excellent blog post on chocolate: http://www.girlsguidetoparis.com/bestsweets. Enjoy!